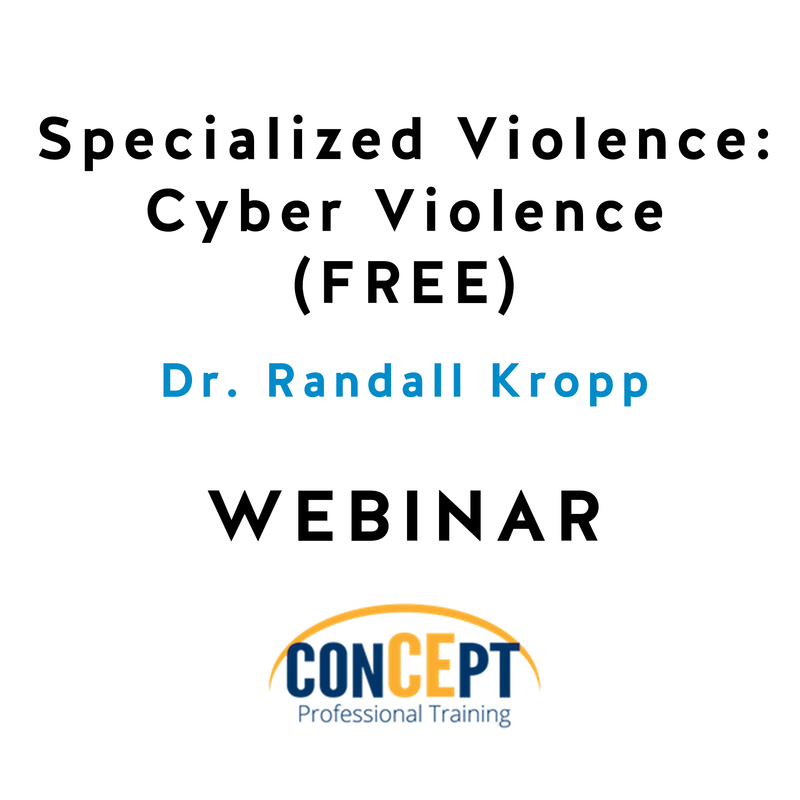 Broadly defined, “cyber violence” refers to violent behaviours that are perpetrated online or via electronic means. 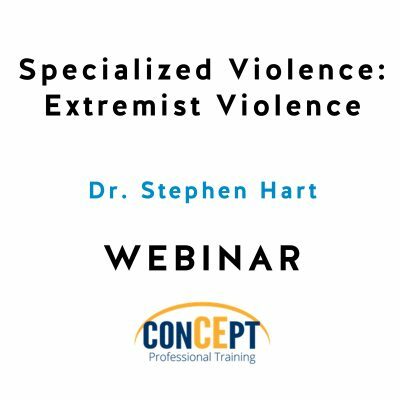 Cyber violence is difficult to operationally define (and therefore challenging to study) and encompasses a wide variety of behaviours. 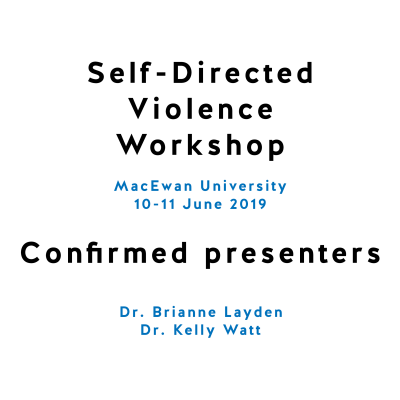 Currently, there are controversies in the field as to whether the same principles and theories of in-person violence apply to cyber violence, or whether electronic violence requires a more nuanced lens of study and conceptualization. 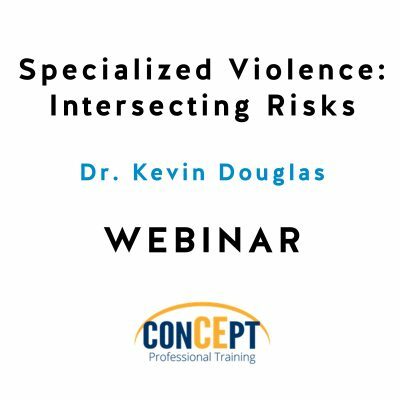 This webinar will explain the perpetration of cyber violence via the Action Theory and will include a review of the similarities and differences between the principles of in-person and cyber violence. 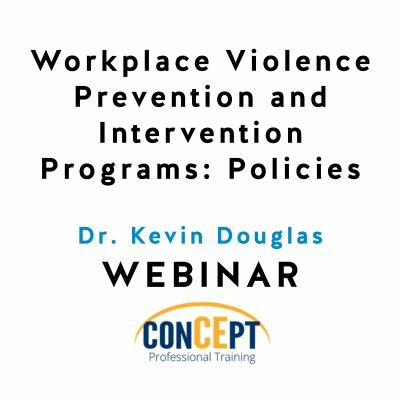 In addition, this webinar will include a discussion of the general consequences of cyber violence, as well as a specific focus on common forms of cyber violence (e.g., harassment, bullying, intimidating and threatening behaviours, and sexual violence). 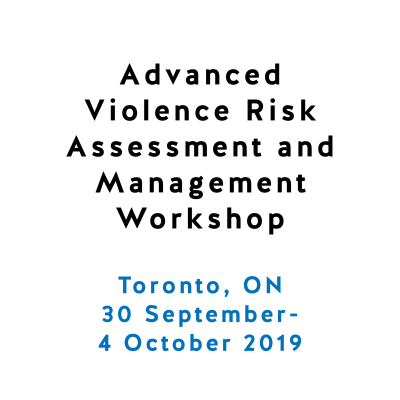 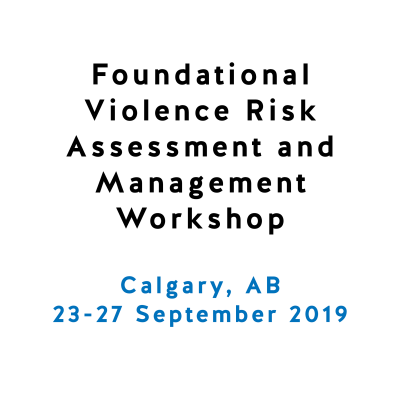 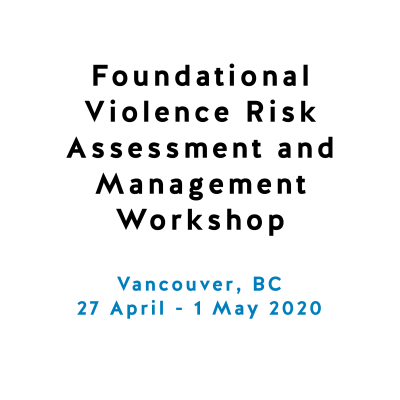 Finally, methods of assessing and managing risk for future cyber violence will be reviewed and illustrated via a discussion of specific case studies.